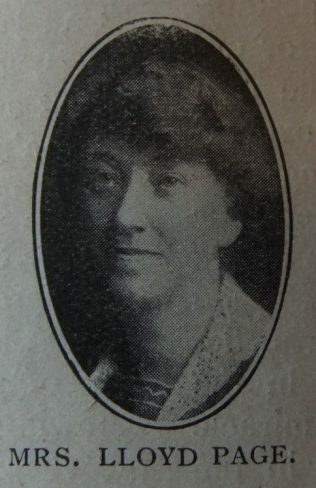 Thomas was born in 1871 at Blakenhall, Staffordshire. Thomas yielded his life to Jesus Christ at the age of thirteen and began to preach at sixteen. Three years later he became a hired local preacher serving at Stockport I, Ashton under Lyne and Nottingham IV before entering the ministry. 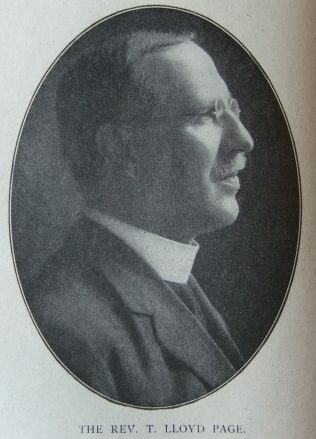 Thomas was Assistant Secretary at the Hull Conference in 1920. His obituary records that Thomas was possessed of an alert mind, bringing wisdom and understanding to the varied activities of his ministry. He fulfilled most district offices. Thomas was greatly interested in Free Church work and was an enthusiast for the cause of total abstinence. His interest in botany provided splendid relaxation. He loved a garden and made many a miniature wilderness blossom like the rose, and to travel with him through the leafy lanes of Buckingham and listen to his comments about the flowers in the hedgerows was a memorable delight. Increasing weakness meant that Thomas spent his last three or four years in a nursing home. Thomas married Una Beatrice Bone (1879-1926) in early 1904 at Luton, Bedfordshire. Census returns and birth records identify four children. Thomas died on 1 February 1959 at Worthing, Sussex.